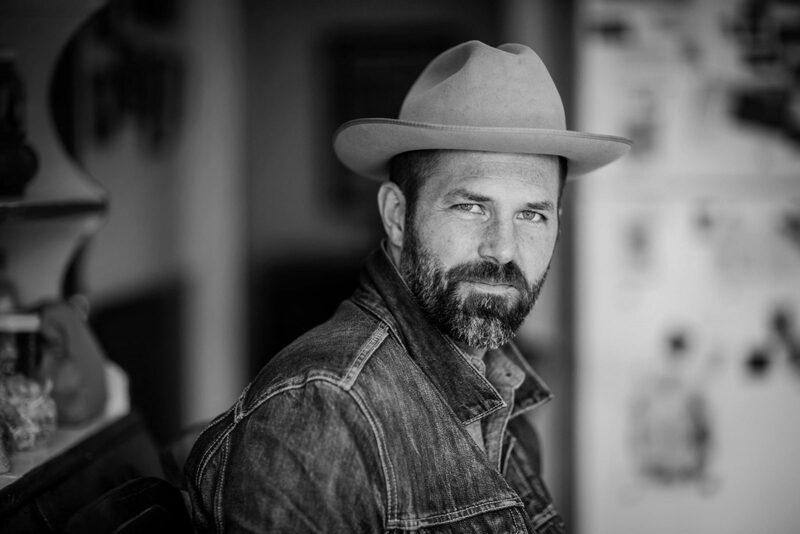 Jeffrey Foucault, a singer-songwriter from Whitewater, returns to his native Wisconsin roots with a much-anticipated show at the Mineral Point Opera House on Saturday, April 6. Tickets will go on sale on Friday, February 8. Reserved seating will be available for box and floor seats, and seats in the balcony are general admission. BLOOD BROTHERS, the much-anticipated follow-up to Jeffrey Foucault’s critically acclaimed 2015 album Salt As Wolves (“Immaculately tailored… Close to perfection” – New York Times; “Pure Songwriter, simple and powerful” – Morning Edition, NPR) is a collection of reveries, interlacing memory with the present tense to examine the indelible connections of love across time and distance. The poet Wallace Stevens wrote that technique is the proof of seriousness, and from the first suspended chord of ‘Dishes’ – a waltzing hymn to the quotidian details of life, which are life itself (‘Do the dishes / With the windows open’) – Foucault deftly cuts the template for the album as a whole, showing a mastery of technique as he unwinds a deeply patient collection of songs at the borderlands of memory and desire. Minnesota singer-songwriter Erik Koskinen will open. Musically sprouted from the blend of American folk, country, rock-n-roll, and blues, Erik Koskinen and his top-shelf band realize a sound that is distinctive and fresh while familiar and classic. Koskinen’s albums are a lyrical and musical metaphor of American’s theaters of war, of history, of relationships, and of the reflections in the mirror. Knowing but not didactic, Koskinen channels the ways of Whitman and reverently enters the anthology of uniquely crafted wry songs with the likes of Woody Guthrie and Ry Cooder while speaking as plainly as your neighbor.